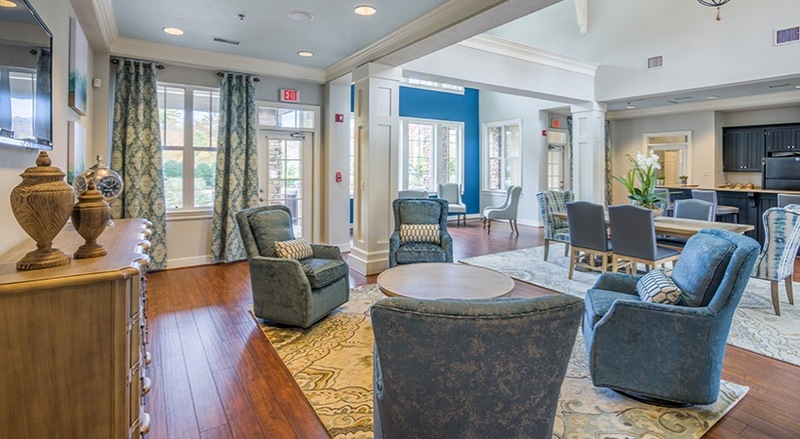 Reserve at Biltmore Park Apartments in Arden, North Carolina offers large, well-designed apartments convenient to Asheville. 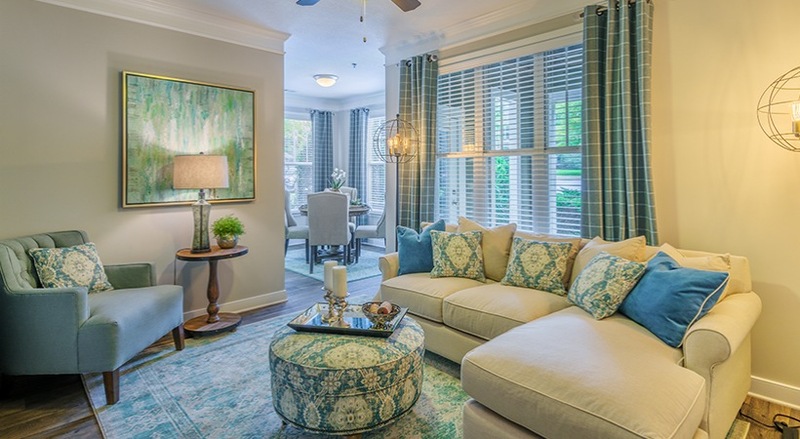 Residents enjoy a beautiful, wooded, spacious garden apartment setting, yet have a less than ten-minute walk along paved greenway trails to extensive dining, entertainment, and shopping at Biltmore Park Town Square. I-26 is only a few minutes away and the local library and area schools are less than a mile from our front door. 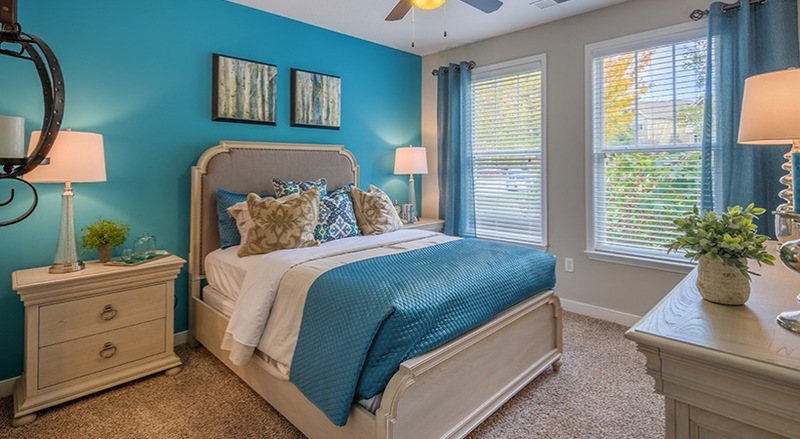 Our one, two, and three bedroom apartment homes feature 9-foot ceilings, crown molding, walk-in closets, custom cabinetry and more. 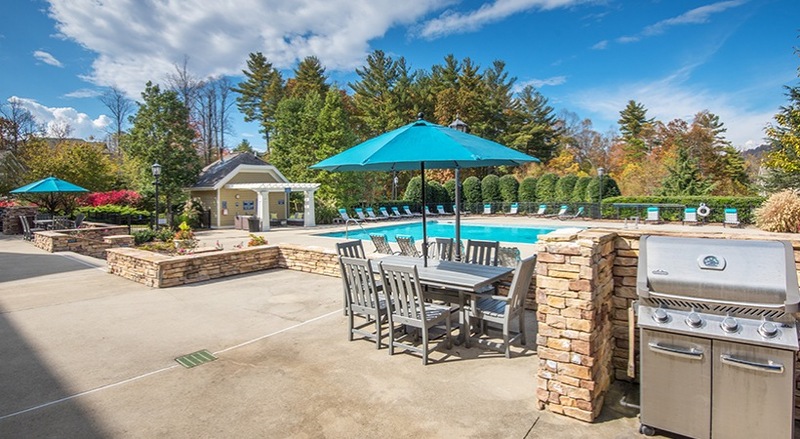 Enjoy a swim in our sparkling pool, relax on the sundeck or work out in the 24-hour fitness center. 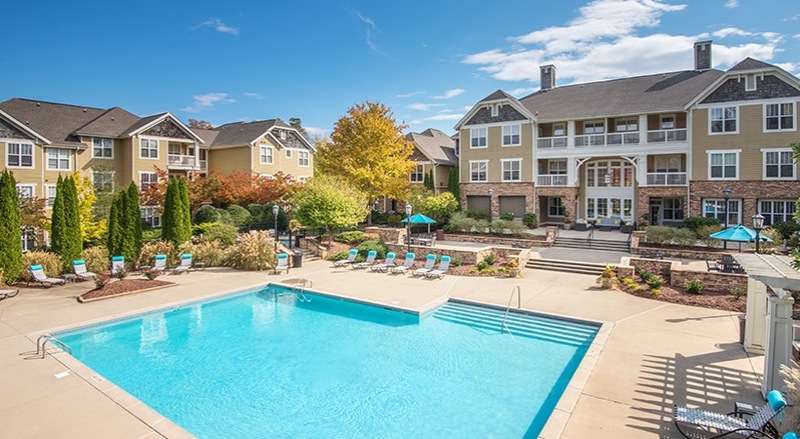 Discover Apartment Living At Its Best and call us today!